Does your business sell products? 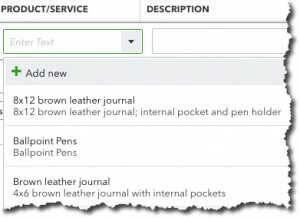 If so, are you using QuickBooks Online’s inventory tools to their fullest? Talk to us. Once you’ve created records for products and services in QuickBooks Online, it’ll be much easier and faster to complete sales and purchase forms. Your business can’t make smart purchase and reorder decisions without good reporting tools. QuickBooks Online has them. 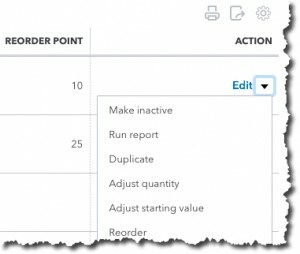 How quickly could you provide counts for your inventory items? It takes seconds in QuickBooks Online. Ask us how.